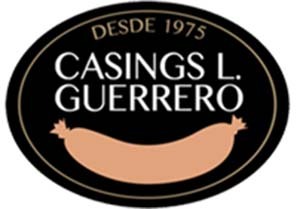 Leading company in the manufacture and export of machinery for the meat and meat processing industry. 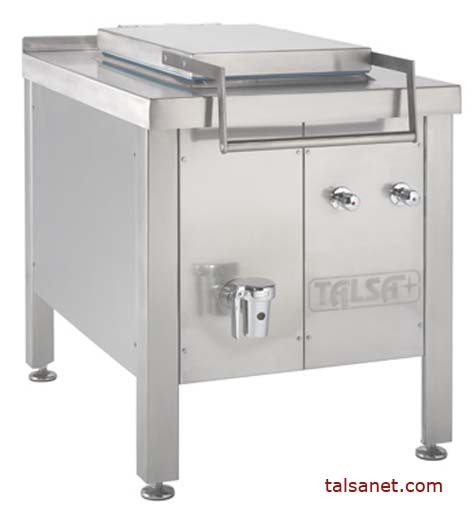 The TALSA brand has established itself successfully in the meat processing industry machinery manufacturing market thanks to its very good business judgement, a very good thorough management and especially due to its general vision. Due to its product quality, rules were necessary to place orders, to provide service, maintenance and technical services, in order to ensure an orderly management. Clients must address distributors directly to solve emergency situations such as parts replacement or equipment maintenance. Talsa also has authorized and qualified installers. Furthermore, Talsa recommends contacting the distributor who sold the machinery instead of contacting some other distributor, for the same reasons mentioned above. The distributor who sold the machinery has the registration number, the machine’s identification and components. This is the reason why Talsa does not offer direct sales services. Talsa only relies in gas installers and local smoke evacuation services for the cooking kettles, because it must comply with local standards, technical reports and periodical inspections. In its website, Talsa has a special section for its distributors. From this page, one can download catalogues, technical specifications, TAS requests and specific forms. This allows working in an orderly fashion, with the resulting benefit of immediacy and a better overall management. From there, you may apply to become a Talsa distributor if you own a meat processing machinery marketing company. Talsa asserts that its machinery does not need spare parts and this is confirmed by the fact that the majority of orders are non-urgent spare part orders. Still, if the order is placed before 5 pm, the spare parts are sent the same day, by courier service (TNT Express Courier), all the working days of the year. Talsa has a very good responsiveness and delivery capability, due to its permanent stock of thousands of general spare parts.